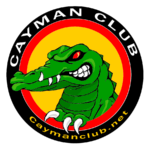 Welcome to the Cayman Club Home Page! 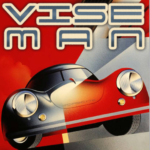 This is the place to get started. We suggest that you click Register above and create an account for yourself as you will need an account to become a full fledged club member and make use of all the resources available to members!